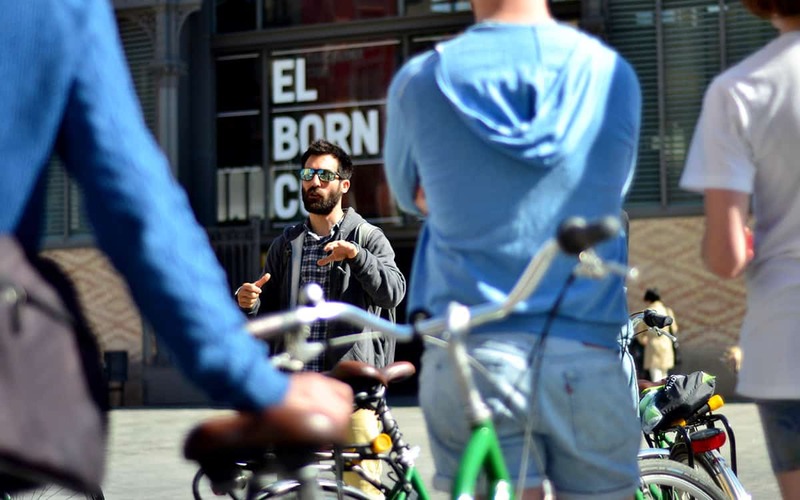 Bike tours are fashionable in Barcelona these days, but if you’re an avid cyclist, there’s only team to turn to… and that’s the folk at Montefusco Cycling. 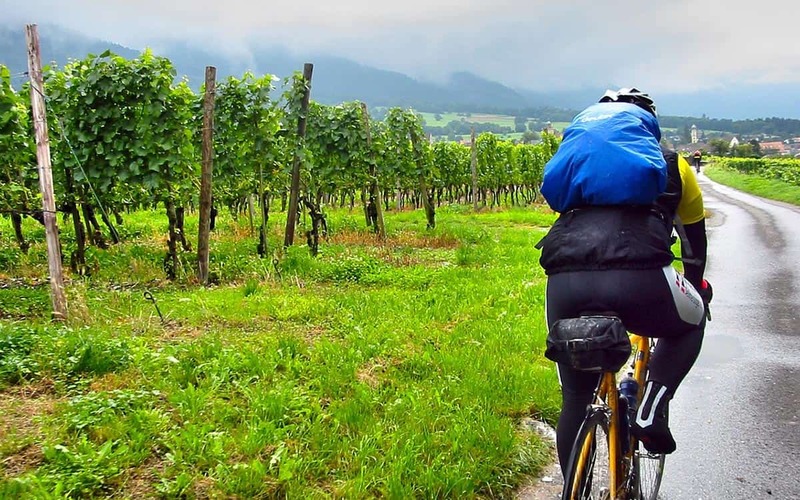 Led by Claudio, a local cyclist with 25 years experience of pedalling all over Europe’s best landscapes, Montefusco specialise in high-end road cycling, offering both tours and bike hire. 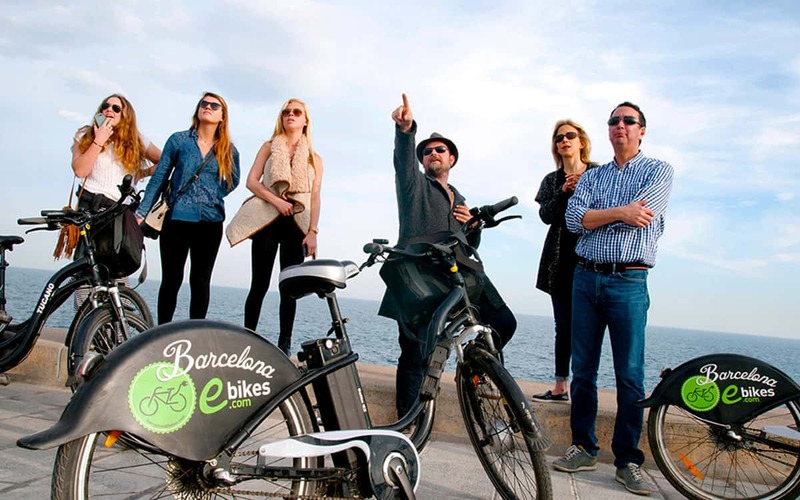 Their bikes all have carbon frames and ten gears, and you can collect them from a number of affiliated bike stores in Barcelona (and in fact all around Catalonia) or they can deliver them to your hotel, the airport… you name it. 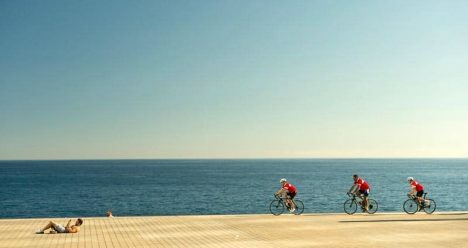 And whilst you’re welcome to go it alone, take a look on their website at the six different day tours they offer around Barcelona and Catalonia, with guide. 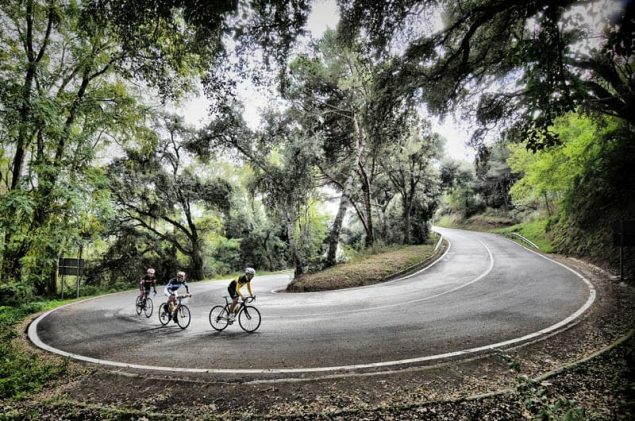 If you want to stay in Barcelona, Montefusco’s Hills Around The City tour will offer you a unique perspective of The Great Enchantress. 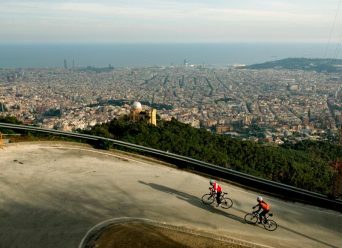 You’re travel up to Parc del Forum, then up the River Besos and finally ascend Tibidabo, from where you can see the whole of the city unfurl beneath you. 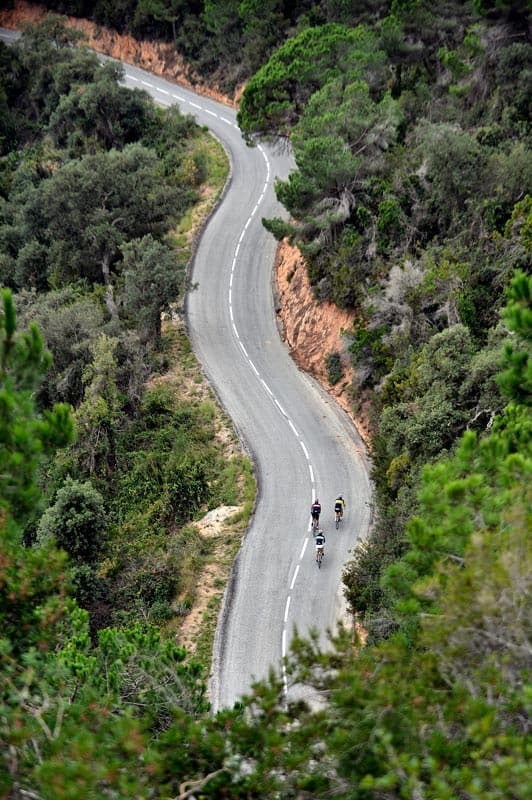 The tour covers around 60-80km in total. 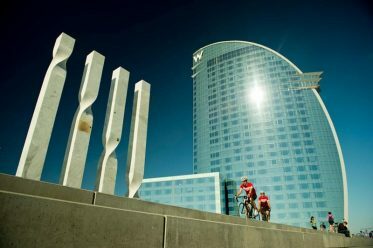 Alternatively, head out of the city to the likes of the sacred Montserrat mountain, or else to the in the wonderful Penedes wine region. Head to their website for a full gamut of options. You can also select a self-guided tour, if you prefer to dictate your own pace. 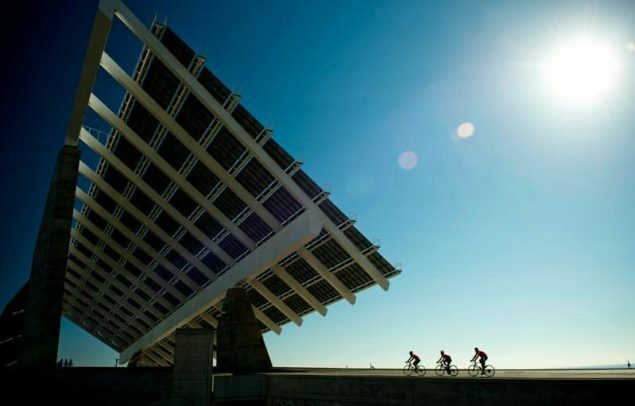 And if you’re interested in a multi-day Catalonia cycling holiday with guide, baggage transport and team car, then check Montefusco’s list of supported cycling trips, which can take you from Catalonia to the Pyrenees and the Basque Country.